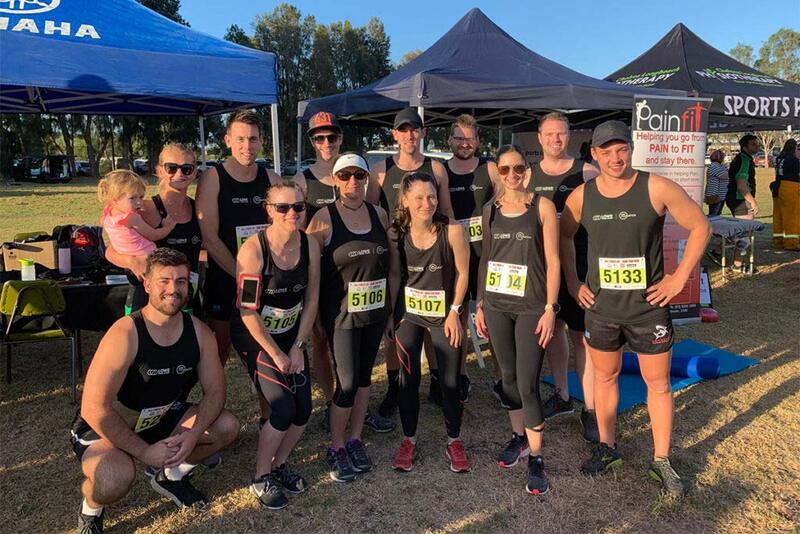 Thank you to those who got behind the Lowe Foundation by supporting and participating in the fourth annual All Fired Up Fun Run held in the Edithvale wetland on Sunday 24th March 2019. It was a superb morning, and we had a great turn out, entering two teams into the race. We were a group of 12 participants in total representing the Lowe Foundation. A huge thank you to Brad Sykes from Outside The Locker Room, who joined the Lowe Foundation team on the day in support of this great event. There were 5 categories of sponsorship from Platinum to Bronze with 21 sponsors supporting the fun run. Lowe Foundation is proud to be a Diamond sponsor for this event. 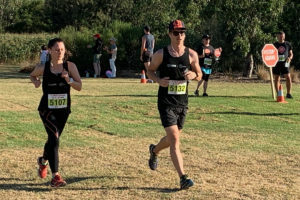 With over 400 registered participants on the day, it certainly was uplifting to be a part of a large gathering for a good cause on such a glorious morning. The Edithvale Fire Brigade is a fully volunteer fire brigade that supports the local community with fire and rescue services. This family orientated community event, with activities for all ages, assists the brigade in funding for special projects. Most recently, this fundraising contributed to the fit out of their state of the art, 100% volunteer, fire station.